Now that you have your ring, it’s time to pop the question. From rings boxes to elaborate plans involving celebrities, there are plenty of ways to ask your loved one to be your Player Two. 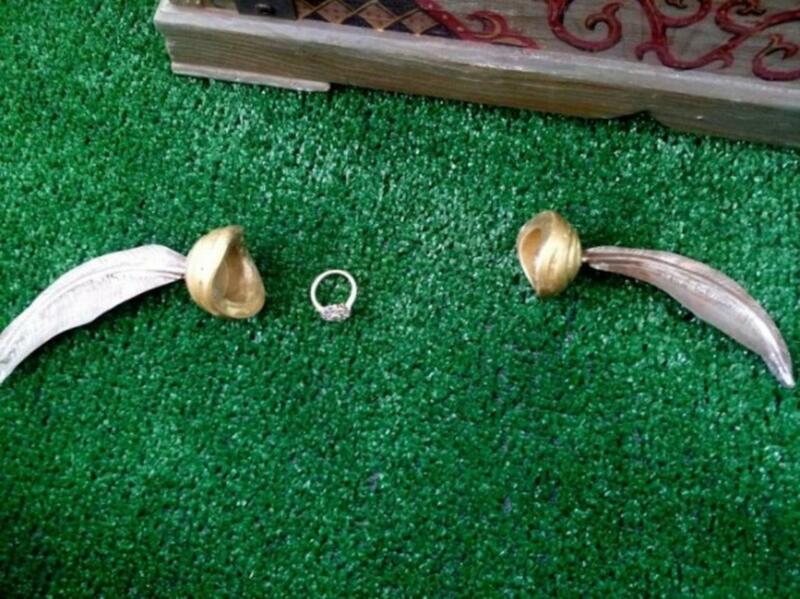 Of course I’d be remiss if I didn’t start with the ring box from my previous post. 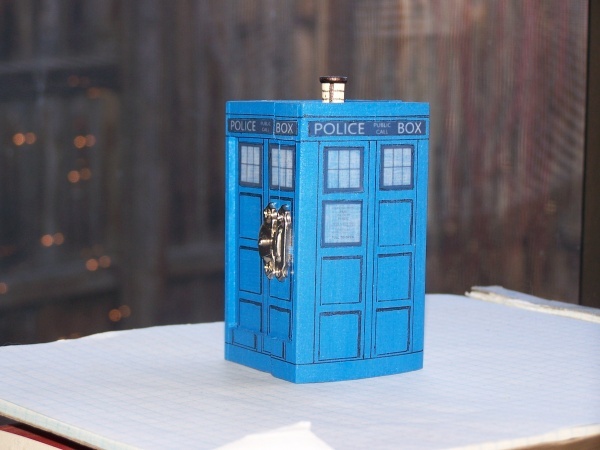 If you’re not the crafty type, you can obtain a Question Box here. 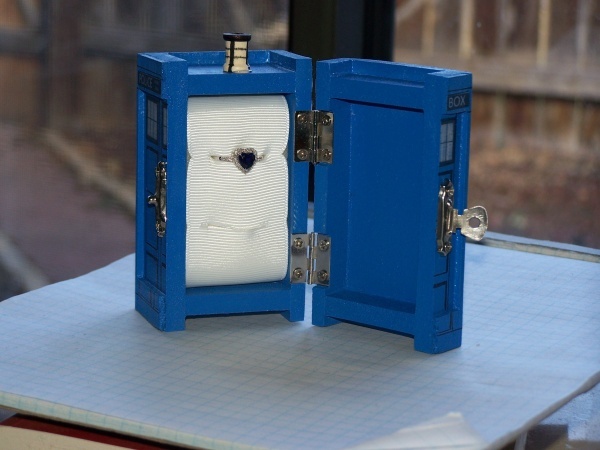 A TARDIS ring box is always a great route to go. This is probably one of my favorites. 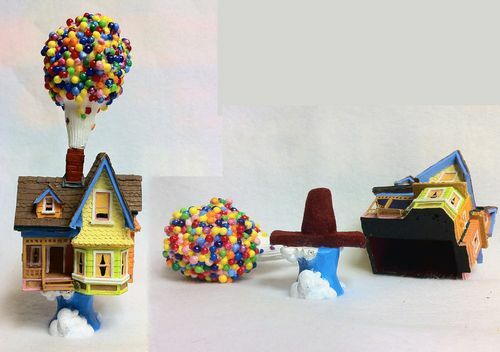 Given the love story at the beginning of the film, I can’t help but love an Up house inspired box. 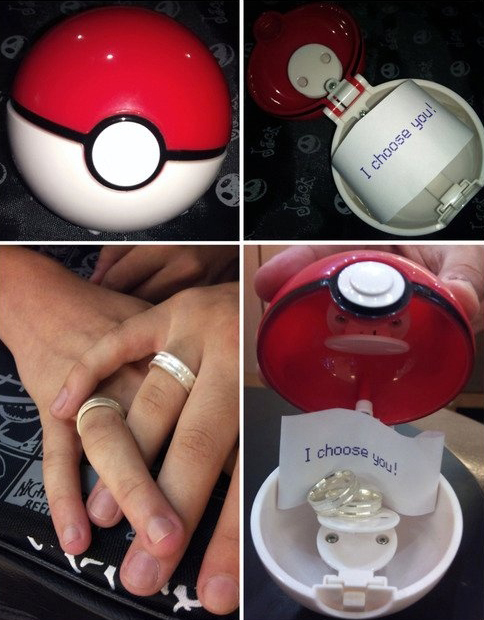 This Poké Ball is such a simple but effective idea. “I open at the close” But in this case, it’s a sweet beginning. Or you can forgo the fancy box and just add a great photo inside. 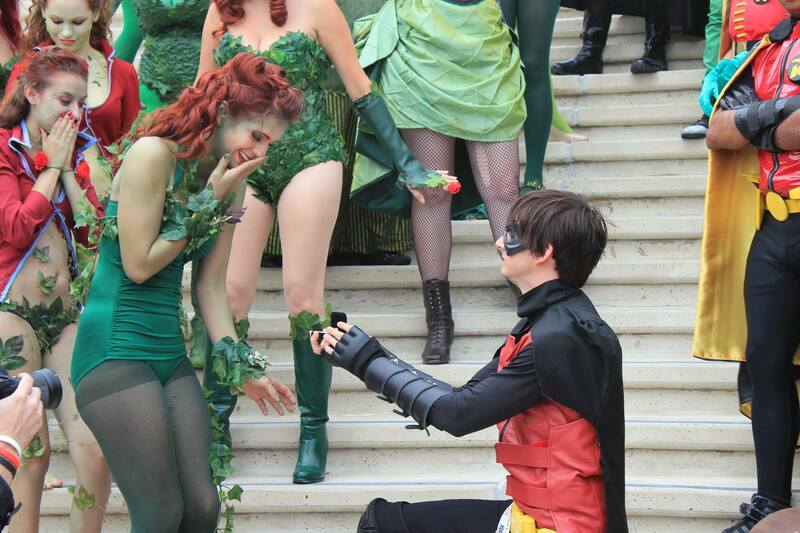 If you’re a fan of going to conventions, and maybe even putting on a few costumes, maybe this could be the perfect way to propose. This Batman got some help from Superman Dean Cain. 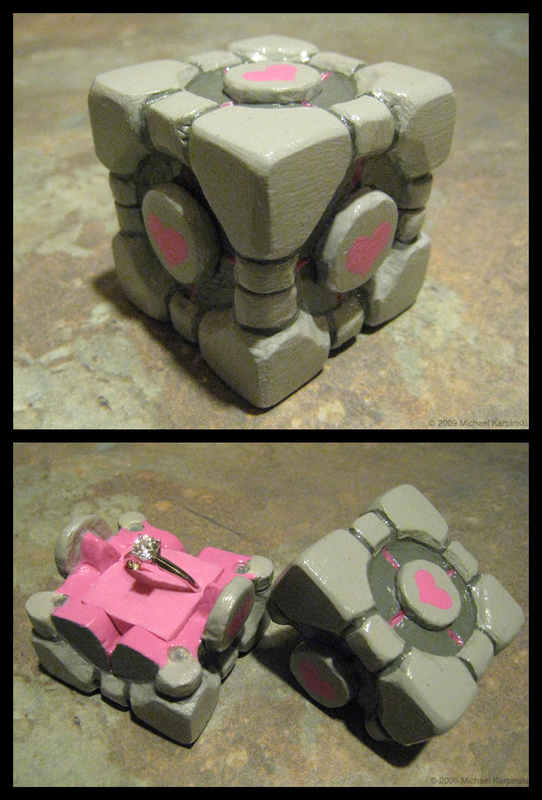 Even enemies can find love. Even a Jedi needs a little help sometimes. 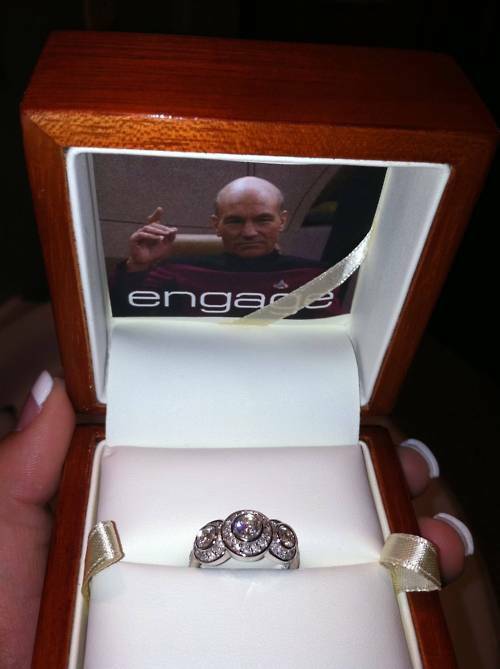 Or, you can just propose during a photo op with the cast of Star Trek: The Next Generation. 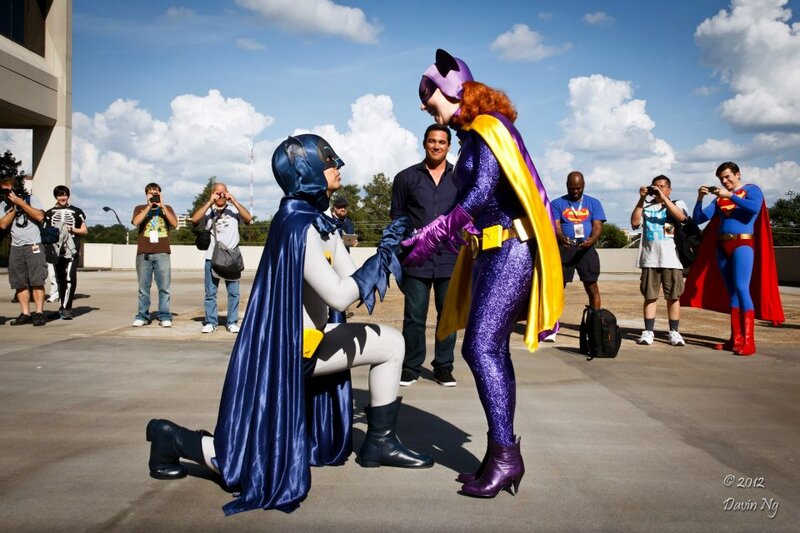 While a simple gesture is a wonderful thing, you can always go above and beyond with your proposal. A card could definitely do the trick. 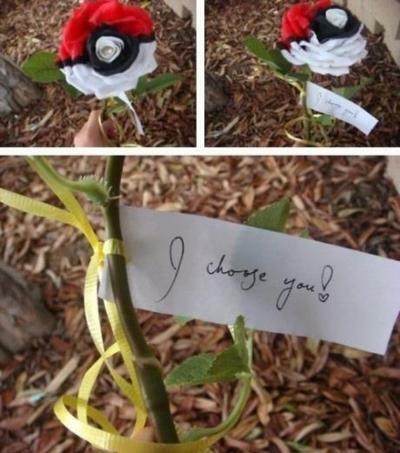 Or maybe a Pokémon theme rose. 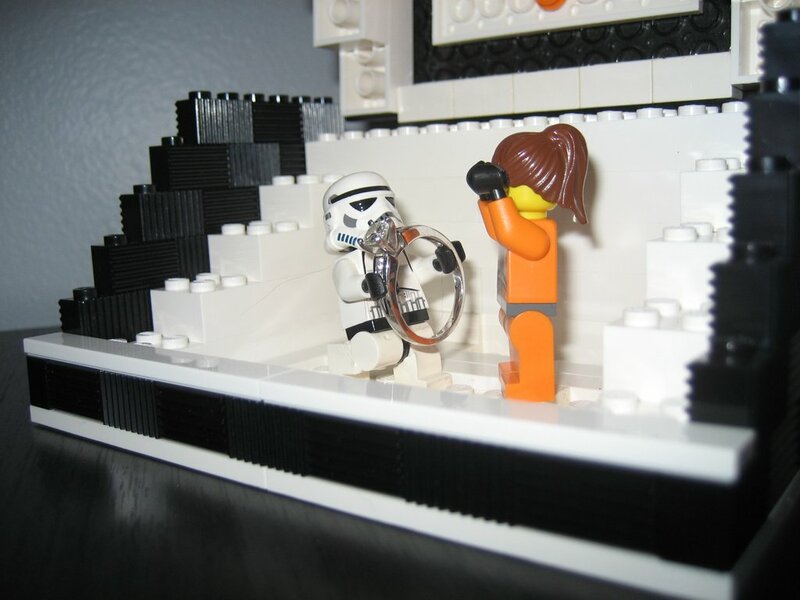 Legos make the perfect ring holding devices. 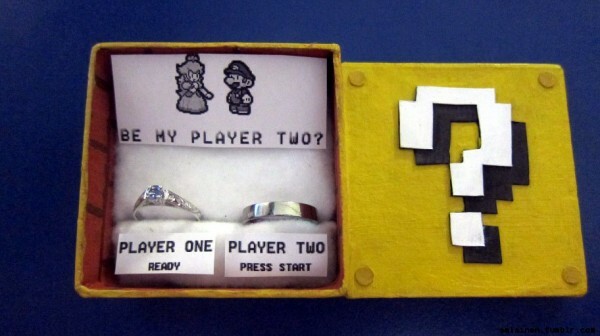 How about this amazing Super Mario themed proposal? 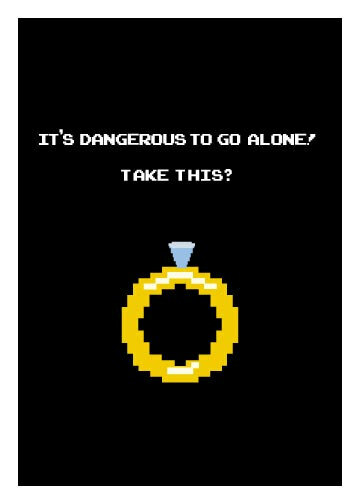 If you’re really skilled, you could always program a video game with your proposal wish! Or get the game developer to help you out instead. 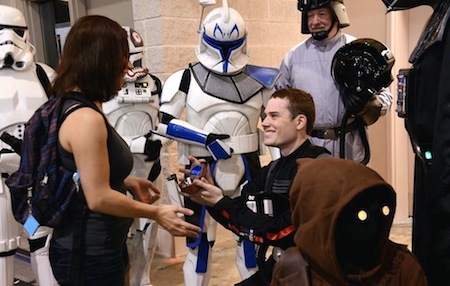 Of course, you can always take notes from Scruffy’s man who not only proposed to her in costume, at a convention, and with a Death Star ring box, but who also got help from Chewbacca (Peter Mayhew) to boot!